CHANGUINOLA, Panama – Rain clouds regularly settle atop the 1800-meter (5900-foot) summits of the Cordillera de Talamanca, the mountain spine that separates the Pacific Ocean from the Caribbean in Panama’s Bocas del Toro province. 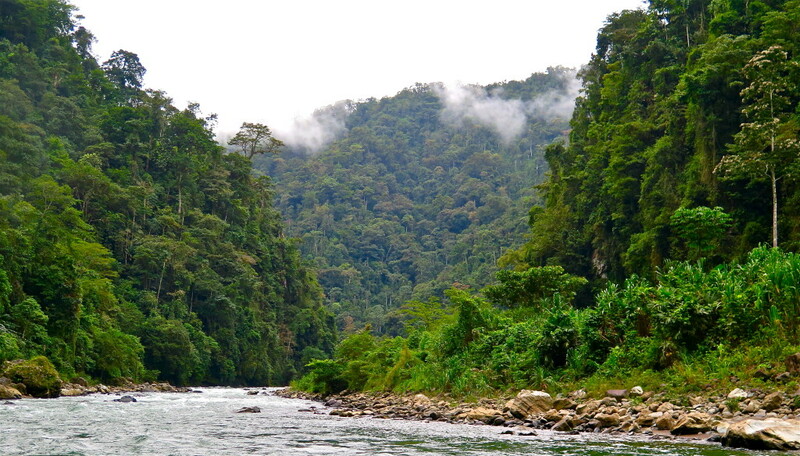 When the mist clears, the full measure of the blue sea, powerful rivers, and splendid forests full of toucans and cacao trees is visible and stunning. In the five centuries since Christopher Columbus alighted on the beaches of Bocas del Toro in 1502, western Panama’s water-rich tropical bounty has enticed outsiders, built financial fortunes, and led to periodic and fierce popular resistance. In 1899, for instance, American growers tore down tens of thousands of hectares of rainforest and planted the trees that produced the Chiquita-brand bananas that are still shipped from the port at Almirante. From time to time, including a violent confrontation with government security forces in 2010 that left one person dead, Chiquita’s unionized workers organized big disturbances and determined strikes over wages and working conditions. That same stubborn spirit, widespread across this province of 126,000 residents, still animates the region. 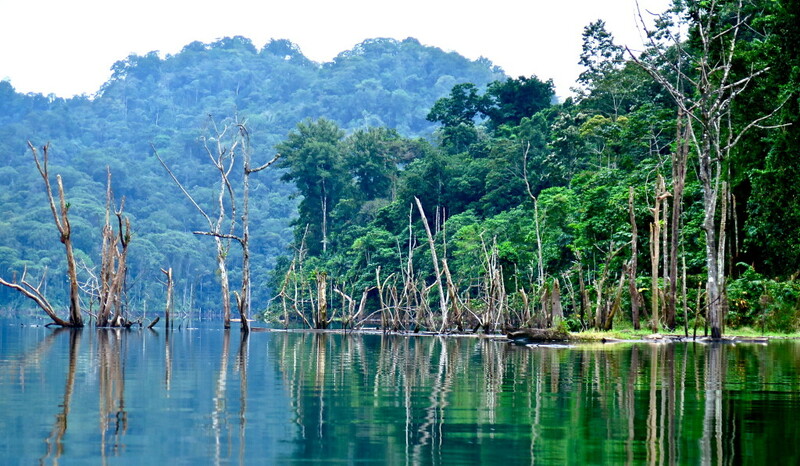 It stirs a decade-long battle in the Changuinola River watershed driven by the construction of hydropower projects and by Panama’s shifting views about energy production, economic growth, social fairness, and the value of its prodigious wild forests and water resources. No other Central American country is reckoning with these often-conflicting features of national life with as much consideration and consequence as Panama. 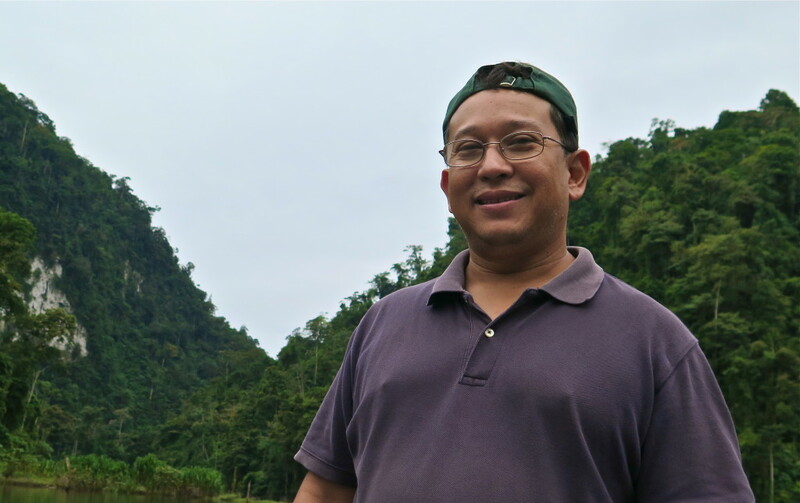 “This is an exciting period for this country,” said Osvaldo Jordan, a 43-year-old biologist and political scientist educated in the United States who leads the Alliance for Conservation and Development, a human rights organization in Panama City. 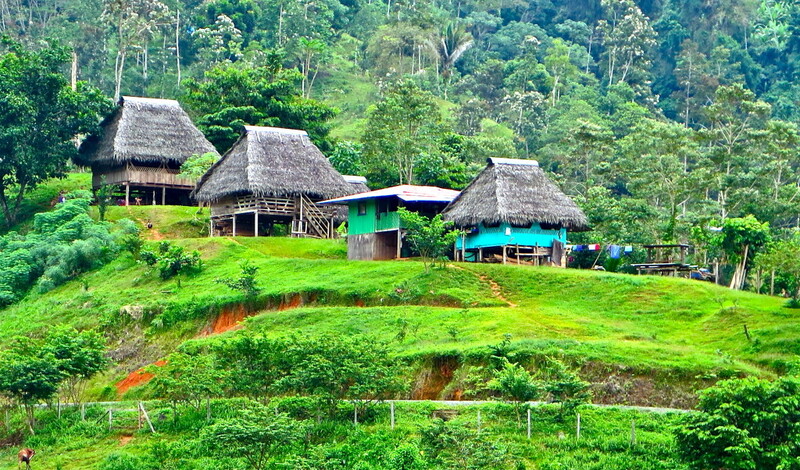 For many of Bocas del Toro’s indigenous citizens the definition does not include big hydropower projects. Since 2003, the tiny Naso indigenous community has fought to a standstill construction of the 33-megawatt Bonyic dam on the Teribe River, a tributary of the Changuinola. 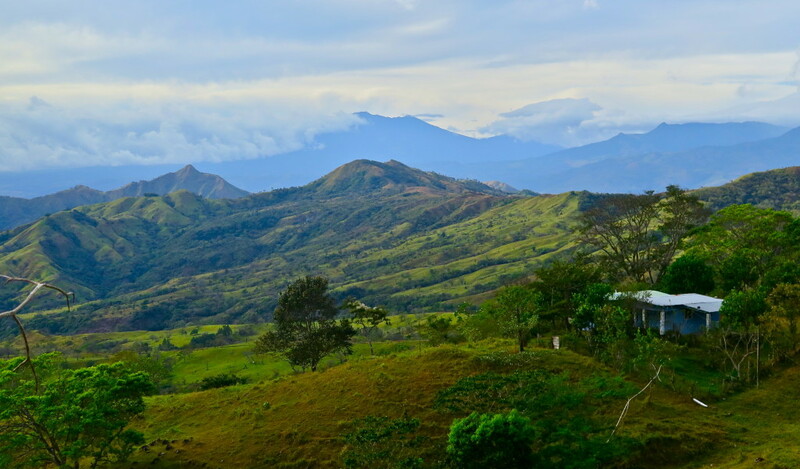 The project, undertaken by Hidro-Teribe, a subsidiary of Colombian public utilities company Empresas Publicas de Medellín, also is opposed by Panamanian and Costa Rican environmental organizations because of its proximity to La Amistad International Park. The 401,000-hectare (1,550 square miles) park spans the Costa Rica-Panama border, protects countless species of tropical plants and wildlife, and is the largest nature reserve in Central America. Not far away, Ngobe villagers are organizing to halt construction of Changuinola II, a 213-megawatt, $US 1.1 billion dam that Panama has approved in a bend of the Changuinola where the free-flowing river cuts between high cliffs of white limestone. Norberto Odebrecht, a Brazilian company, gained government permission this month to build the project, which indigenous villagers say they intend to stop. Both resistance campaigns are informed by the consequences to the river and native villages from building the $US 630 million, 223-megawatt Changuinola I dam. The AES Corporation, a Virginia-based global energy developer, opened the dam and its power station in 2011 after four years of construction that generated active protests and long blockades of construction routes. The dissent attracted international attention and a rebuke from the Inter-American Human Rights Commission before it was put down by national security forces, which beat protestors bloody. Neither AES executives nor Panama government authorities responded to phone and email requests for interviews for this article. In published reports and prior interviews with Panama reporters, dam developers and regulators insist that they are building projects according to high standards of environmental protection and with regard to fairly compensating families forced to move. The dam developers also note that they are performing a national service. Panama, they say, needs the power. And water-powered electricity prevents millions of tons of climate-changing carbon dioxide from entering the atmosphere that otherwise would be produced from the same levels of oil- and coal-fired electrical generating capacity. Government statistics indicate that the carbon savings from the Changuinola I dam alone amounts to over 600,000 metric tons a year, or approximately the level of carbon pollution produced by a coal-fired fossil thermal power plant of similar size. A Clear Choice for Energy? Like the other civic campaigns around Panama that oppose new dams, the protests define in clear terms the powerful and conflicting values that Panama now faces as it generates more electricity for its rapidly growing economy. What’s not so clear is whether the dam protests and blockades represent an advance or a retreat. Panama has supported its galloping economic growth – an average increase in GDP of 10 percent annually since 2000 – with surging electrical generating capacity. Last year Panama’s utilities generated just over 2,500 megawatts of generating capacity, double the electrical capacity that Panama generated at the turn of the century, according to the Autoridad Nacional de los Servicios Públicos (ASEP), the country’s public services agency. Two-thirds of the capacity is generated from Panama’s 31 existing hydroelectric power projects. Fifty-four other hydro projects are proposed and 12 are under construction. Since 2005, Panama has added an average of 100 megawatts of generating capacity annually from water power. One easily discernible result is that Panama’s air is clear. The restiveness over new dams, though, is producing a shift in Panama’s energy development strategy. Solar and wind plants are planned. A new 55-megawatt wind farm, Panama’s first, is under construction in Penonome, on the Pacific coast near Santiago. The Panama government’s biggest thought, though, is to rely much more on fossil fuels. Influenced by new reserves of natural gas and available and cheap exported coal from the United States, Panama last year issued what it calls “tenders” to encourage private developers to compete for permitting authority to build 700 megawatts of generating capacity from thermal power. The plan would increase by 80 percent Panama’s thermal generating capacity, which with the exception of a single 120-megawatt coal-fired plant near Colon is entirely fueled by oil. Builders of coal, fuel oil, propane, and natural gas-fired power stations have all indicated their interest in Panama’s tender. Jose A. Morales, the principal of Admiral LPG Services, Inc., which designs power plants fueled by liquefied natural gas, just secured financing to build a $US 90 million terminal near Colon to receive ships, and store and distribute propane. The terminal sits on a parcel of land big enough to site 900 megawatts of cleaner-than-oil electrical generating stations, or more than enough to meet the nation’s new thermal generating goal. Thousands of indigenous villagers certainly support a shift away from new hydroelectric development. 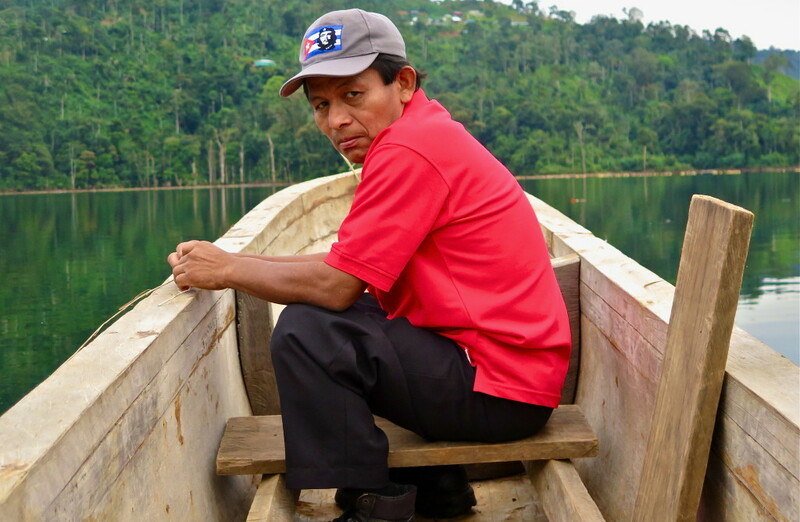 Enlisting the nation’s steep slopes and big rivers to generate power has produced such revulsion in indigenous communities that Panama’s government is responding. President Juan Carlos Varela, who was elected in May 2014, is more sympathetic to the villagers’ views than his predecessor, Ricardo Martinelli. Earlier this month Varela halted construction of the 28.4 megawatt Barro Blanco dam, on the Pacific coast east of David, and dispatched his government’s High Level Committee, an executive branch office that analyzes the views of indigenous communities, to tour the region and convene a negotiating session. 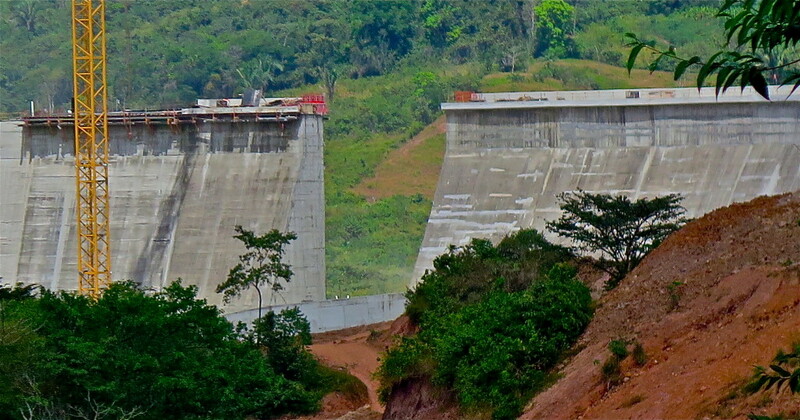 Barro Blanco dam, under construction since 2008 by GENISA, a Honduran company, has been the scene of blockades and protests so ferocious that four indigenous people died in clashes with security forces in 2012 and 2013. The High Level Committee, led by Vice President and Foreign Minister Isabel de Saint Malo de Alvarado, issued a statement to reporters that explained the government’s interest. The goal, the vice president added, is to develop a forum for dialogue between the government, the community, and business. The currents of change swirling around Panama’s hydropower sector have come swiftly for a nation that has been converting water to electricity since the United States built the country’s first hydropower generating station, the 24-megawatt Gatun dam that began operating at the Panama Canal in 1913. 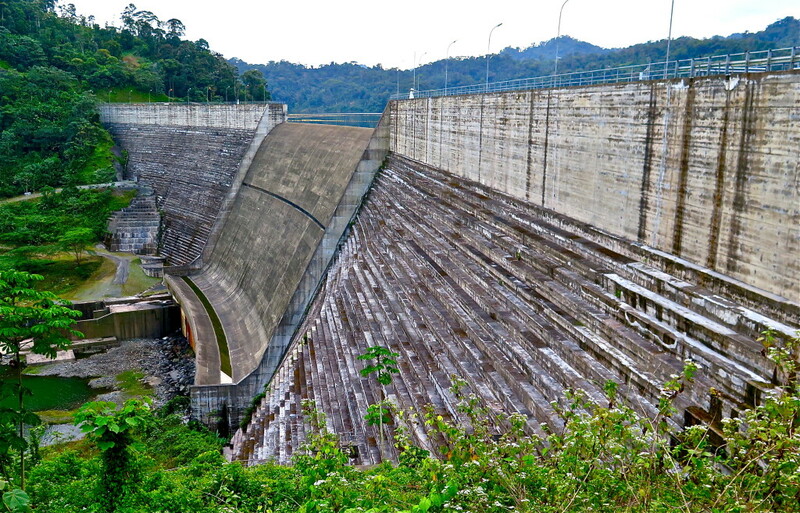 In the 1970s, Panama’s military dictatorship led by General Omar Torrijos sought to build much bigger dams. In 1976, the 260-megawatt Bayano dam and power station in central Panama flooded 90,650 hectares (350 square miles) of Emberá and Kuna tribal rainforest, starting a 40-year-long slide in the villagers health and economic and social well being, according to government and international human rights organization studies. Torrijos and his successors also launched construction of the 300-megawatt, 322-foot-tall Fortuna dam in Chiriqui Province, in western Panama, which was completed in 1984 and later expanded. The consequences to the tribes and the natural landscape in central and western Panama prompted rebukes from university researchers, the World Bank, and the Inter-American Human Rights Commission, an investigative and negotiating unit of the Organization of American States. The government ignored the criticism, much of it leveled against the weak oversight of the concession process, which the government uses to grant permission to build dams, and the skirting of rules that require public hearings and agreements from indigenous tribes prior to starting construction. Village experiences with both projects prompted Panama’s first violent clashes over big dams when Torrijos proposed in 1973 the 200-megawatt Tabasará I dam on Rio Tabasará. In 2000, following years of strife, Panama’s Supreme Court suspended the project after villagers blocked Panama’s national highway. In 2008, the Tabasará dam evolved into the smaller Barro Blanco dam, and the active protests and blockades resumed. There is good reason, say villagers, to fight big dams. Like the irreplaceable damage caused by an earthquake or big fire, the projects permanently alter their lives..
On a quiet morning in January, Tomas Villagro and Bernardino Morales perch on the narrow seats of a dugout canoe that makes its way upstream on the Changuinola River. Morales’ home was inundated by the Changuinola I dam, a formidable curtain of concrete 99 meters tall (325 feet) and 600 meters long (1,969 feet. Although the AES Corporation compensated them for their losses, money hasn’t replaced a sense of torment so deep he says it feels like grief. Through an interpreter the two men describe the new dwellings set on hillsides above the reservoir that house the 1,000 people who were forced to move from the river’s edge. “There aren’t many that have electricity,” says Morales. The water is full of debris from rotting vegetation. Clumps of dead trees rise like fractured bones from the lake’s surface. As the canoe makes its way upstream, propelled by a small outboard motor, its presence stirs birdcalls in the jungle. Perhaps 15 kilometers (9 miles) from the dam, the lake’s slack water ends and the free-flowing current of the river begins. Edgewater grasses are nearly 6 meters (20 feet) tall and impenetrable stands of teak, guaruba, oak, and yellow tree flank the whitewater that churns through high limestone cliffs. Another half-kilometer draws the canoe to a bend shadowed by high ridges, a narrowing in the river that is the site of the proposed Changuinola II dam. The place is spellbinding in its green and wild vertical beauty. The river is clean enough to drink. The sound of churning water bounces around the valley.